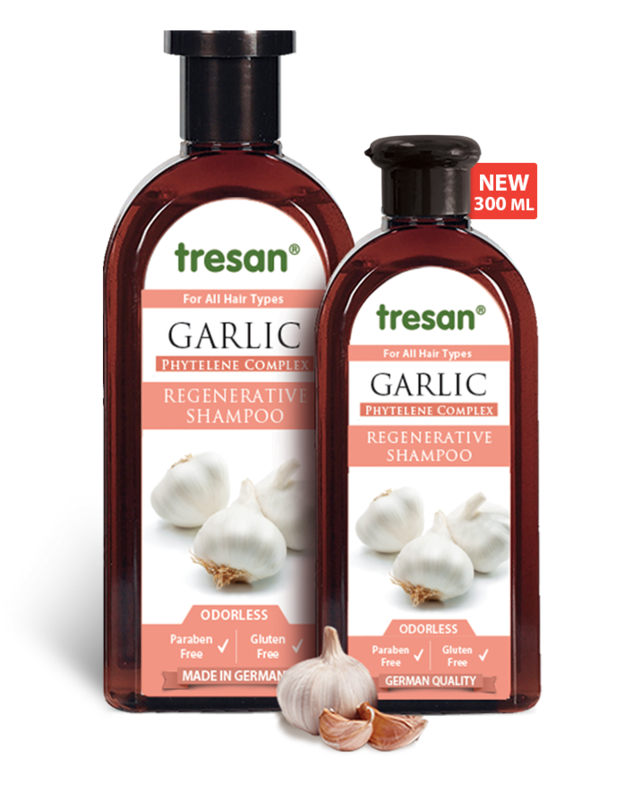 Tresan Repairing Shampoo with Panthenol and a Phytelene Complex of garlic, white nettle, watercress, ivy, rosemary, chamomile, burdock, pine and arnica, with delicately perfumed scent is suitable for daily use for all hair types. 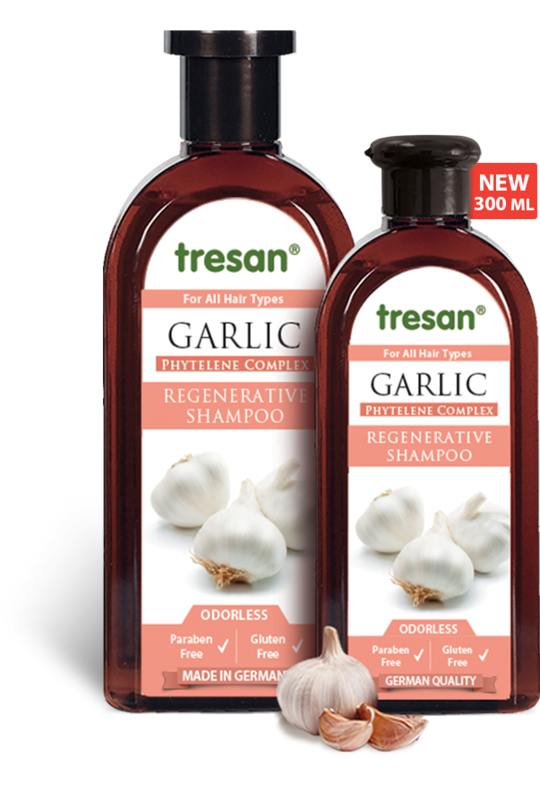 Also, it helps damaged hair to gain strength and to renew itself. The herbal extracts have been chosen due to their complementary and synergistical activity on the sebum production and the stimulation of the hair roots. pH skin friendly.